Rare find!!! Convenient location to everything. Great floor plan with Master Suite and bath upstairs and 2 other bedrooms and bath downstairs. 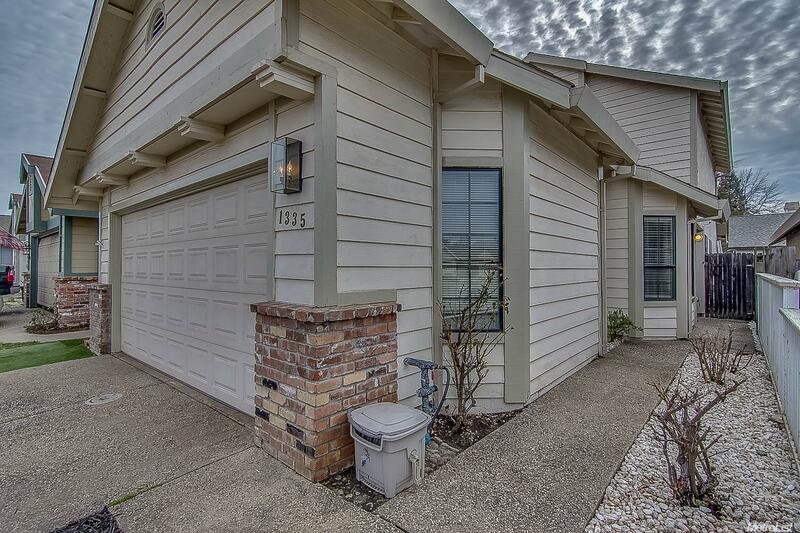 Vaulted ceilings, cozy fireplace, covered patio and low maintenance backyard with plenty of room for a dog run. Remodeled Step Saver kitchen with granite counter tops, new laminate flooring downstairs and a new solar system. Ideal for first time home buyer or investment property. Hurry!!! This adorable home will not last. NO MELLO ROOS or HOA! !